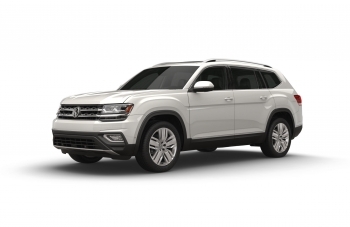 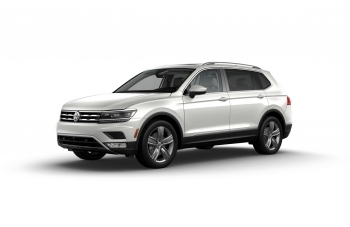 Volkswagen of America, Inc. announced today that the all-new, seven-passenger 2018 Atlas has earned a 5-star overall safety rating from the National Highway Traffic Safety Administration (NHTSA), which runs the government's New Car Assessment Program (NCAP), and has provided consumers with vehicle safety information since 1978. 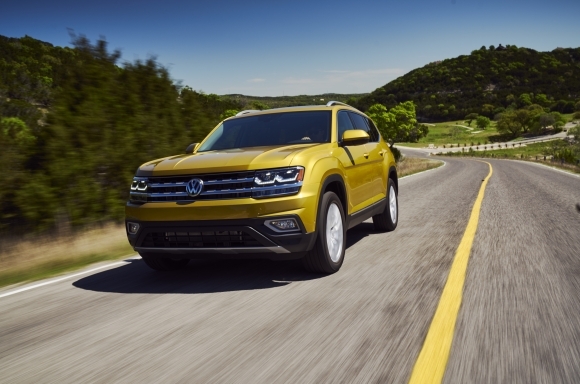 Volkswagen of America, Inc. today announced that the all-new, seven-passenger 2018 Volkswagen Atlas, when equipped with available Forward Collision Warning and Autonomous Emergency Braking (Front Assist), has earned a 2017 TOP SAFETY PICK award by the Insurance Institute for Highway Safety (IIHS). 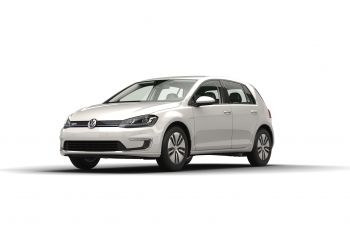 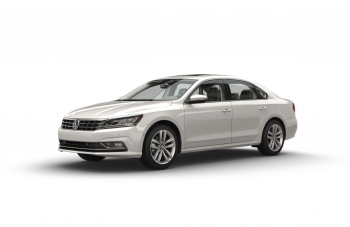 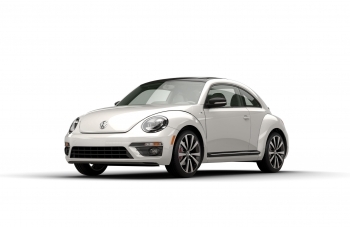 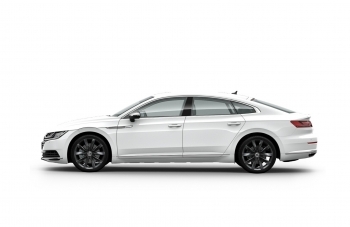 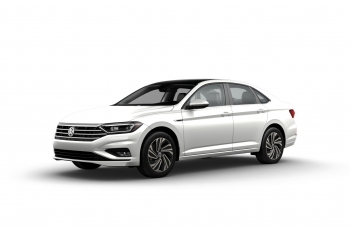 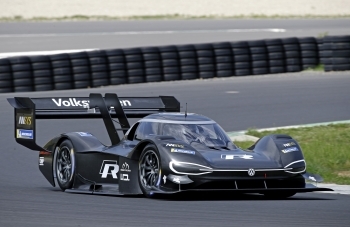 Volkswagen of America, Inc., today announced that the brand has been ranked the highest non-premium nameplate in the J.D. 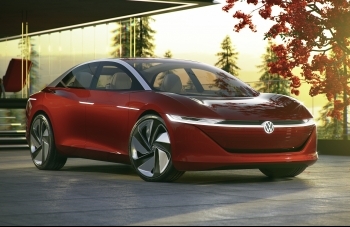 Power 2016 Automotive Performance, Execution and Layout (APEAL) Study. 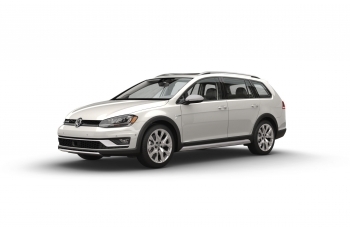 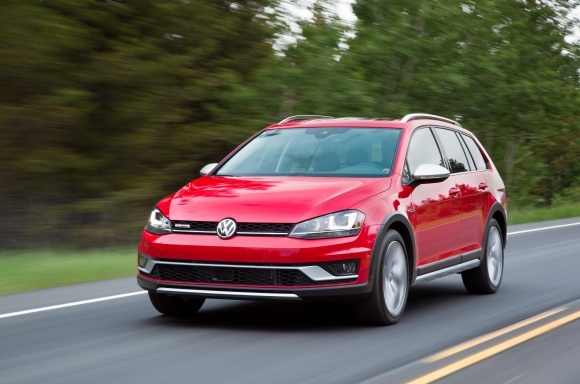 Volkswagen of America, Inc. (VWoA) announced today that the 2017 Golf Alltrack has earned a 5-star overall safety rating from the National Highway Traffic Safety Administration (NHTSA). 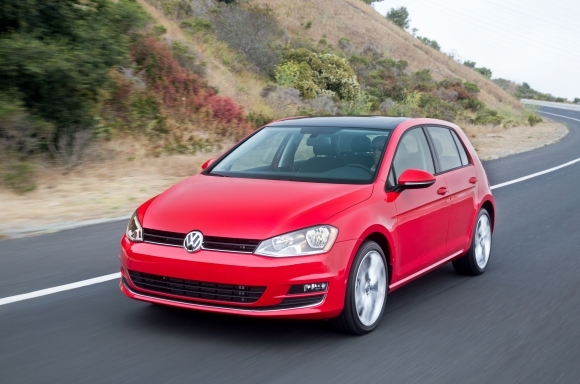 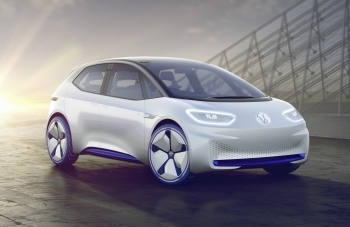 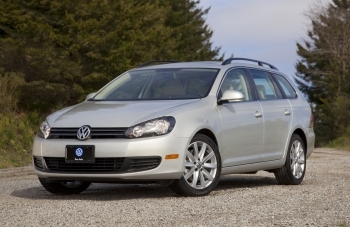 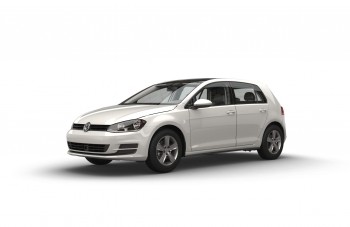 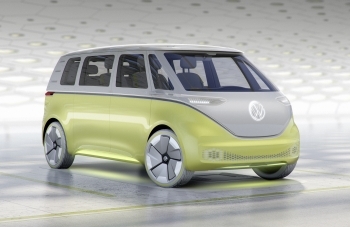 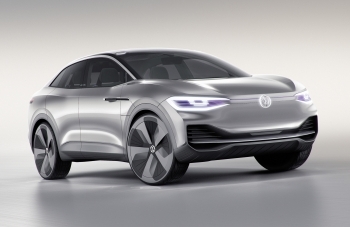 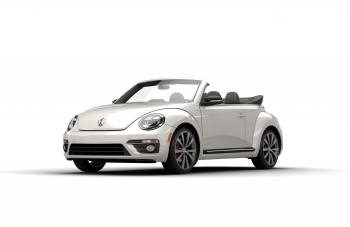 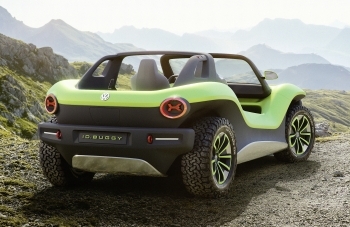 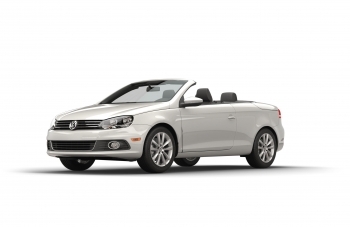 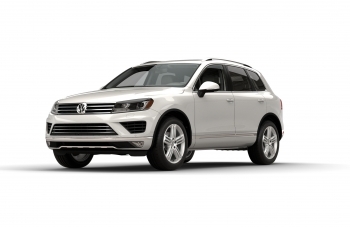 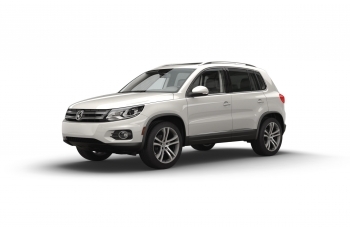 Volkswagen Group of America (VWGoA) takes the safety of our passengers very seriously. 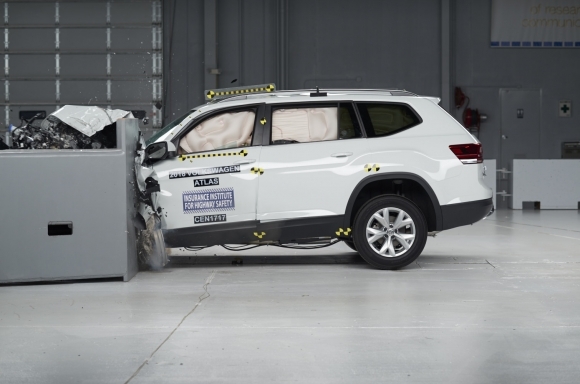 We are proud to join the National Highway Traffic Safety Administration (NHTSA) and the Insurance Institute for Highway Safety (IIHS) to make the commitment to make automatic emergency braking a standard feature on new cars starting in 2022.